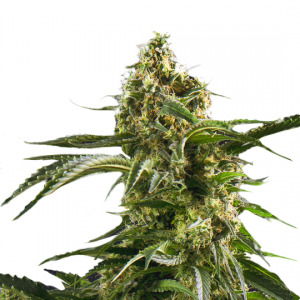 Crystal Rain Feminized is a White Widow variety crossed with Northern Lights. Due to the perfect combination of the characteristics of both parents, Crystal weed became famous. Just like White Widow, this well-known hybrid has amazing THC levels. In 2005, the Crystal strain won the Cannabis Cup. 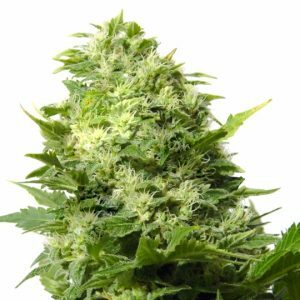 Ordering high-quality Crystal seed feminized at AMS is always a good choice – it won’t let you down!